Layered, fluffy and papery, the peony has an unusually giant blossom. Marco Polo described peony blossoms as "roses as big as cabbages". 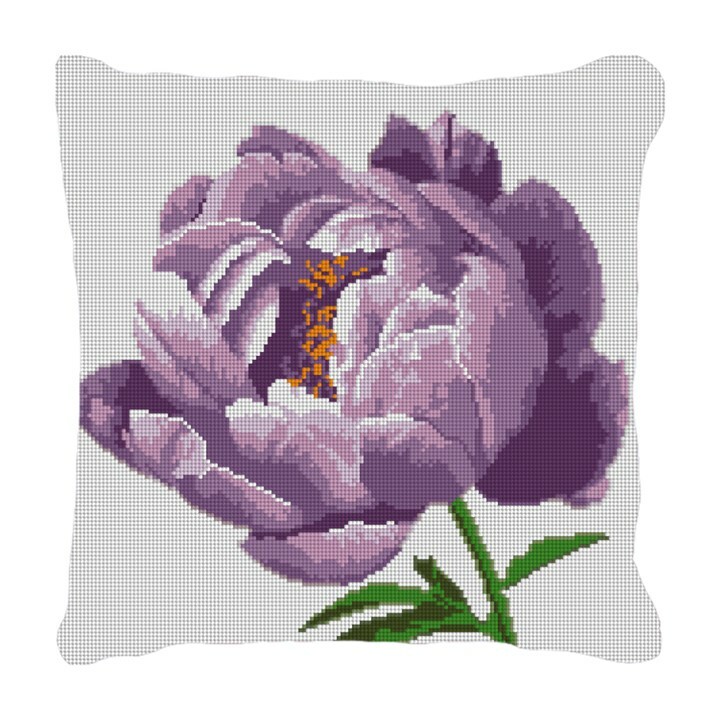 In the language of flowers; peonies represent romance, prosperity, a happy marriage, riches, honor and compassion. We know you'll enjoy stitching this delicate beauty, and later enjoy the playful color it will add to your living space.